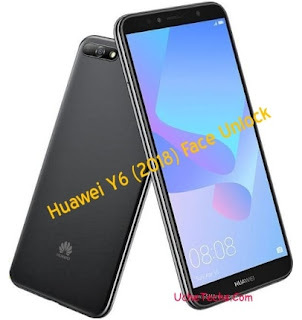 Huawei unveiled Huawei Y6(2018) with latest Android 8.0 Oreo and Facial unlock feature. The smartphone comes with 2GB Ram. The Huawei Y6(2018) has been released in Russia and Philippines and comes with Facial Unlock rather Fingerprint sensor Security. This is another budget smartphone released in its Y series and cool specs. These are some details and rumored price of the device.